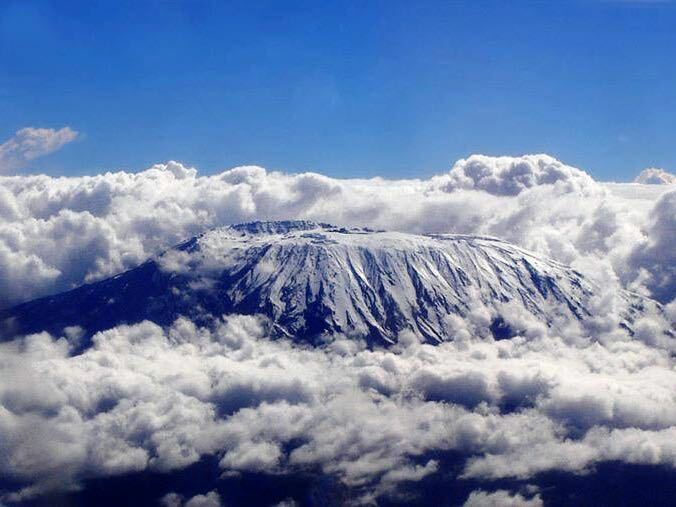 Mount Kilimanjaro is one of Africa's most impressive sights. Snowcapped and not yet extinct, it rises 5,895m (19,335ft). A National Park surrounds the mountain and harbours various vegetation types from lush rainforest to alpine meadow. The airport is located in splendid isolation on the low plains between Mount Kilimanjaro and Mount Meru, equidistant from the towns of Moshi and Arusha. 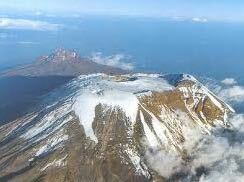 For those climbing the mountain, Moshi is the nearest town and Kilimanjaro International Airport the usual entry point. Being an international airport, many visitors coming to the northern game parks of Tanzania arrive here. Some arrive on International carriers, while others come in with Airkenya from Nairobi. Those visitors arriving or leaving on Airkenya will have to clear customs and immigration, before continuing their journey. 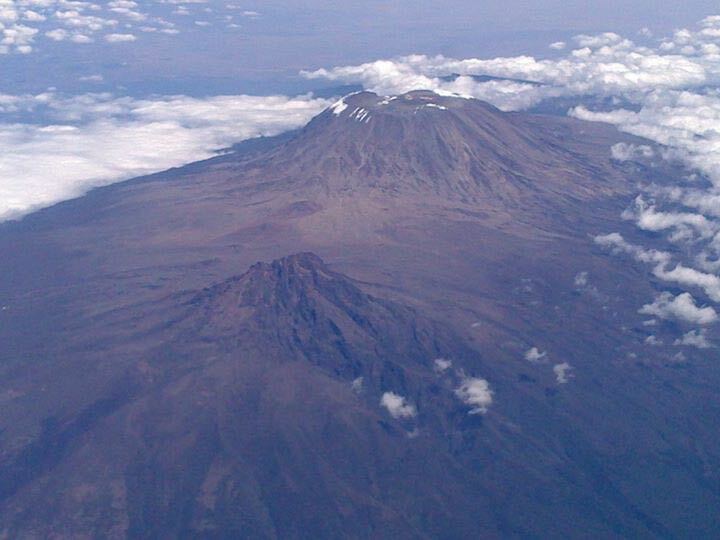 If you are climbing Mount Kilimanjaro, then this will be your disembarkation point.